In our world it seems as though we’ve done our best to define anxiety as something abnormal, an illness, a disorder that should be avoided at all costs. It makes you wonder, is it possible for anxiety to be anything but a curse? I think there is and in today’s episode that’s exactly what I’d like to propose. So, what would it look like in a culture that does almost anything to avoid feeling the pain of insecurity in favor of being distracted by an intellectual smokescreen to embrace your fear and transform your life? 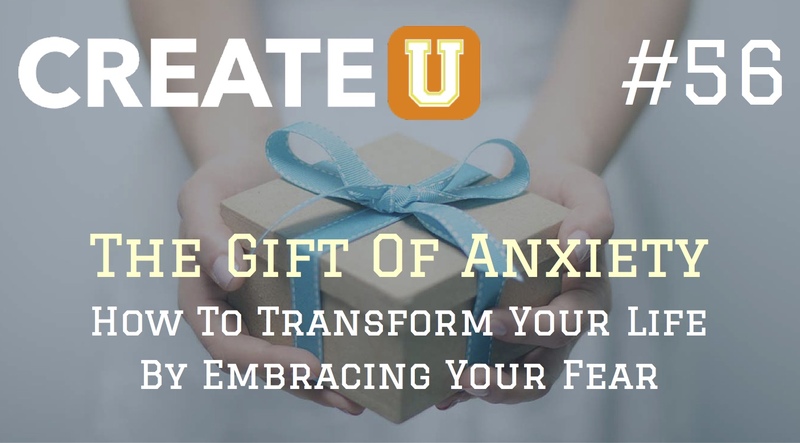 Listen to today’s episode as I empower you with the gift of anxiety. 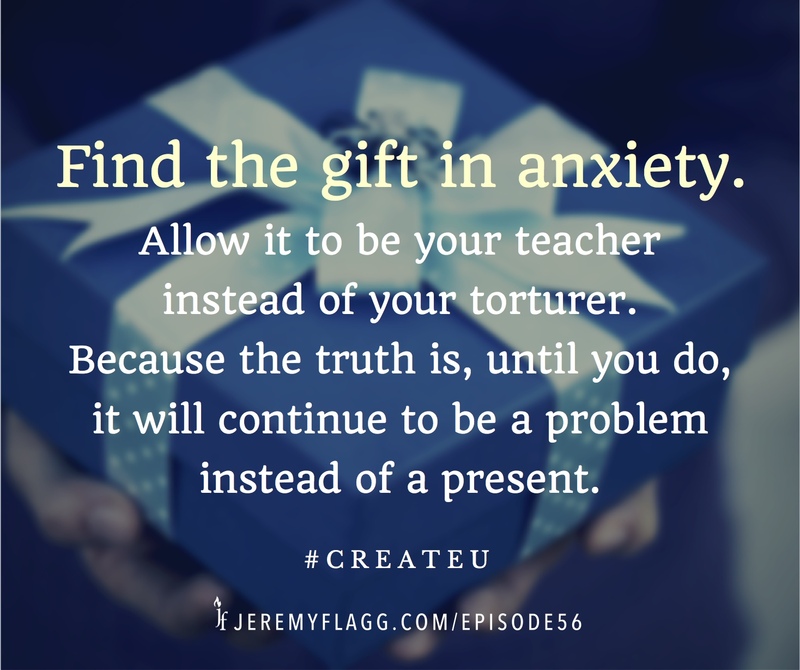 Question: What gifts have you found in your anxiety? You can leave a comment by clicking here.